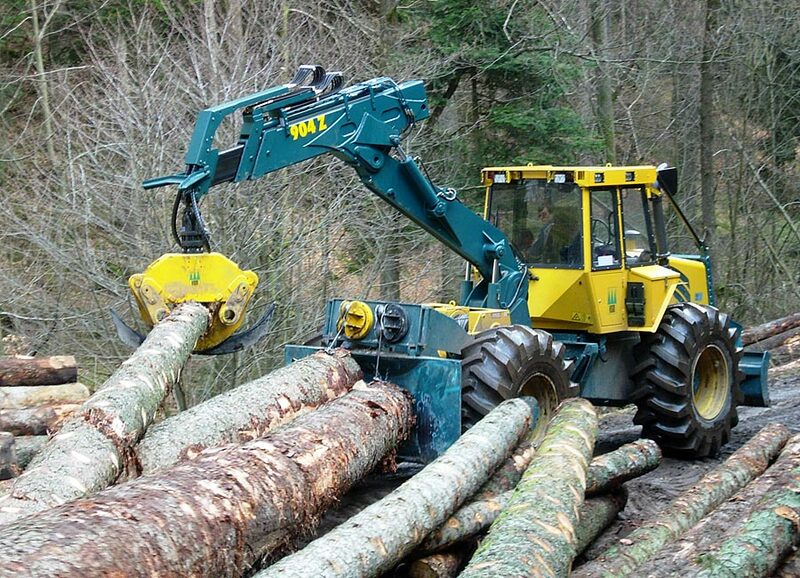 The HSM 904ZL is the most powerful thick trunk timber machine available on the crane forwarder market. 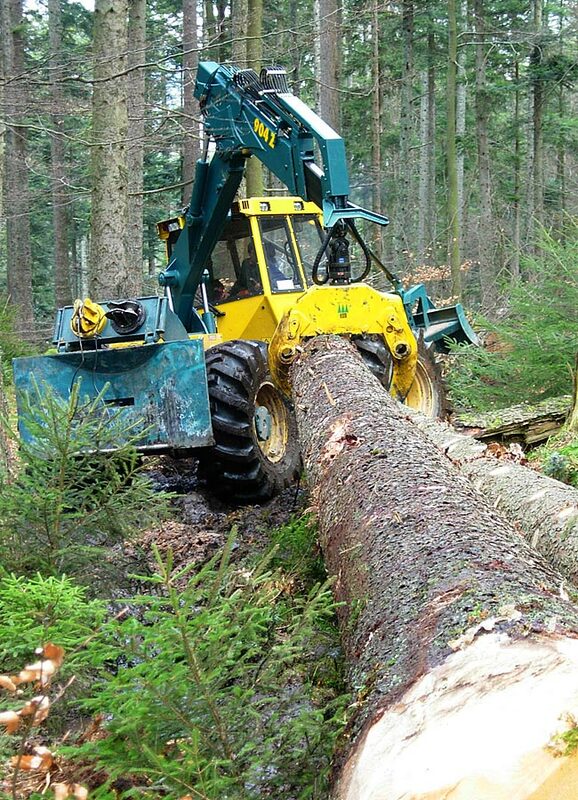 Designed to tackle thick trunk timber with resilience and no compromise, it offers unimaginable opportunities with its extremely strong hydraulic motor pivot mechanism and crane from our own production. 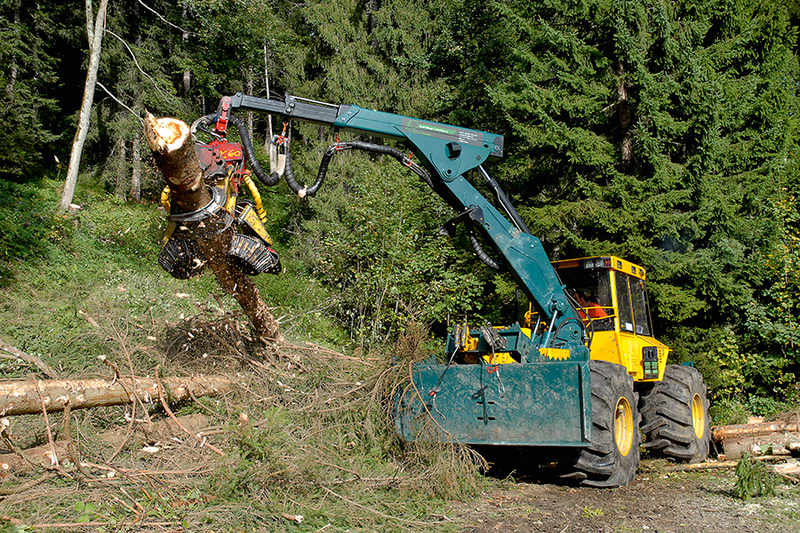 The HSM 904ZL is therefore suitable to attach large harvester units. It offers incredible stability thanks to the low mounting position of the crane and the long wheelbase. The winch is located behind the crane, which permits unimpaired winch operation on all HSM rear blade versions. 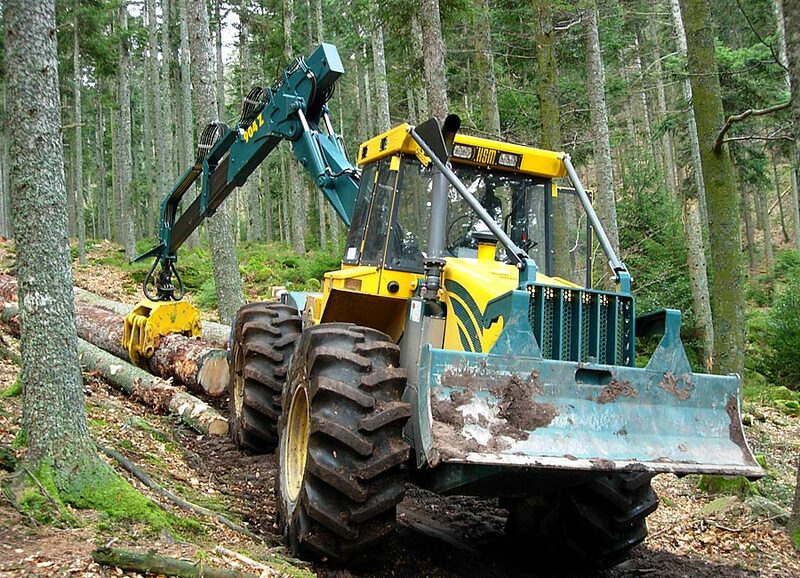 The 904ZL offers the highest level of productivity with thick trunk timber and still enables forwarding with ground protection.